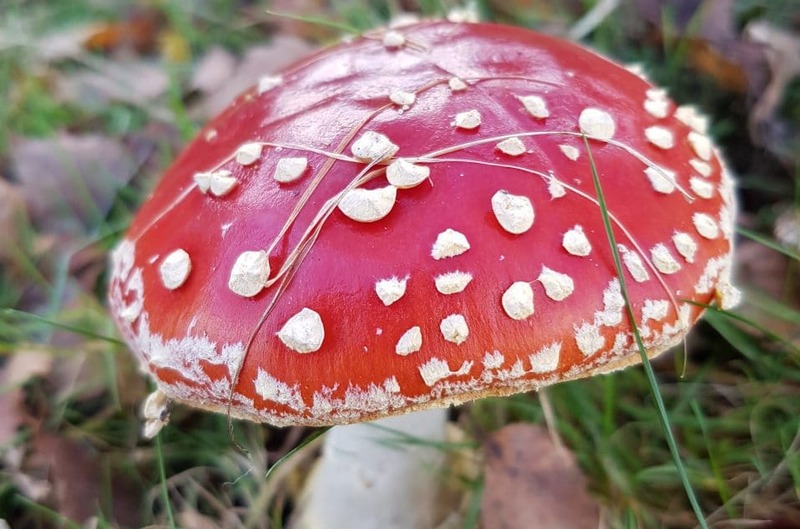 ADD UPDATE, 14 November 2018: As some of our supporters are aware, Rob Byrne, a local resident, has been been planning a guided walk in Otterbourne Woods with a fungus expert on 24 November. We have been asked to let people know that sadly this event has been cancelled due to unforeseen circumstances. Given the success of a similar ‘bat walk’ in September, we hope other such events will be arranged in the future.